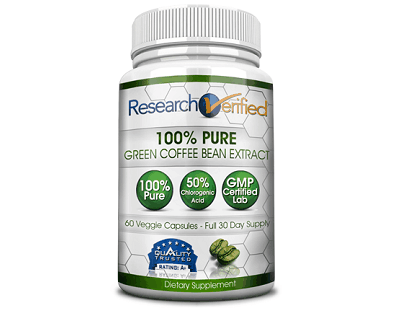 What is Garcinia Lab Green Coffee Extract with GCA? 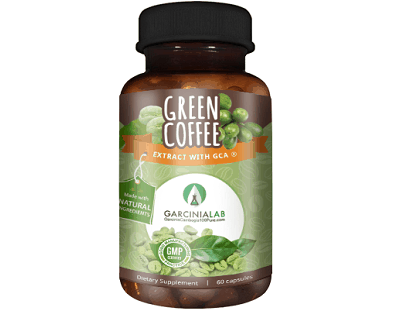 In this review, we take a closer look at the Garcinia Lab Green Coffee Extract with GCA supplement. 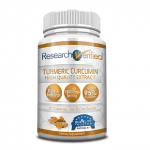 This is a weight loss supplement that also has antioxidant properties as well. 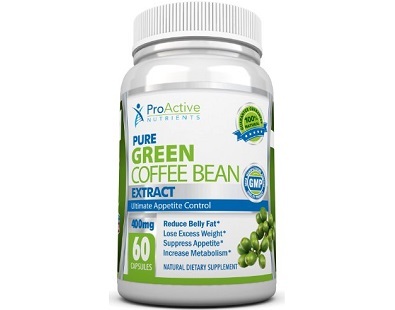 The key ingredient is green coffee bean extract which is known to be a good source of antioxidants and is used to help those looking to lose some weight. 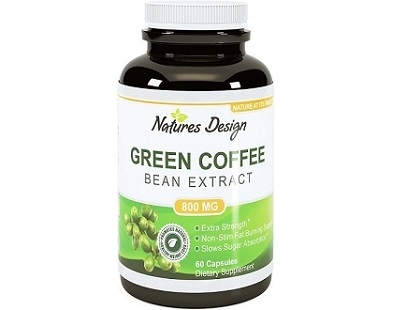 But does green coffee extract do what it promises, can this supplement really help in weight loss? 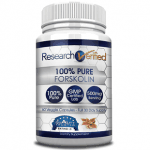 Read our full review to learn more about this weight loss supplement. 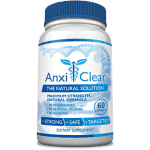 The only ingredient found in this supplement is 800mg of Green Coffee Bean Extract with 50% chlorogenic acid. 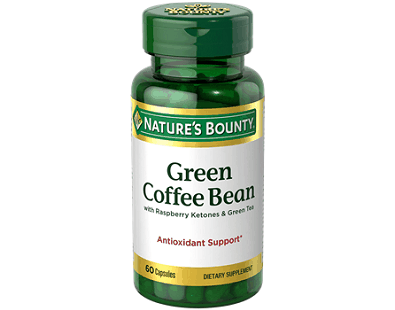 As with all green coffee based supplements, this one also uses one main ingredient which is the green coffee bean extract. 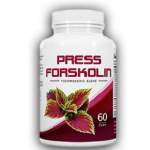 This one contains 50% chlorogenic acid with each capsule having 800 mg of the extract. 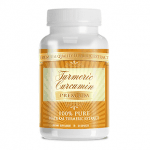 Dosage for adults should be at one capsule per day, which makes the daily dosage of 800mg low compared to other products. However, the website states that the daily dosage is two capsules a day, so this is unclear. Make sure you take one at least 30 minutes before a meal and drink plenty of water as well. 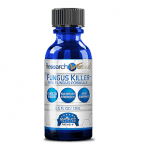 Drinking water alongside this supplement should help the body absorb the nutrients faster. 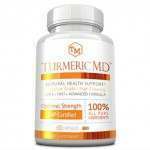 It is advised that you include daily exercise and a proper healthy diet to make the most out of this weight loss supplement. As is the case with products containing caffeine, taking an excessive amount of green coffee bean extract may cause several mild side effects. 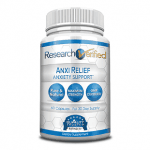 Known side effects include upset stomach, nausea, headache, and restlessness. However, as long as you follow the directions on the label then you should be able to effectively avoid these side effects. 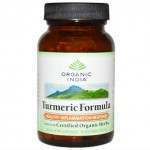 One bottle of Garcinia Lab Green Coffee Extract with GCA contains 60 veggie capsules. 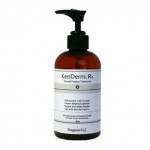 It is currently priced at $15.95. 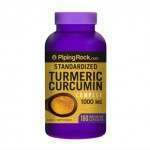 It is also offered in specially discounted monthly supply packages. 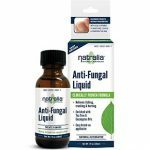 You can buy 2 bottles for $30.90 ($15.45 each). 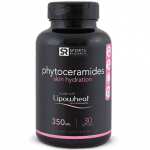 The 3-bottle package is priced at $44.85 ($14.95 per bottle). Finally, you can also opt for the 4-bottle package for the price of $53.80 ($13.45 per bottle). Checking the manufacturer’s official website, we were not able to find any mention of a customer guarantee with the product. This could be an issue in the future if you find that the supplement is not as effective as you hope it to be. Their return policy only applies to damaged or defective products. 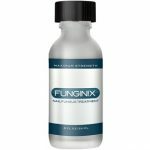 Other GCA-based weight loss supplement products mostly contain 30% or lower chlorogenic acid; this is not the case with the Garcinia Lab Green Coffee Extract with GCA as it comes packed with 50% chlorogenic acid. This is a huge plus for those looking to lose some weight but be aware that you also need to put in some work. Weight loss supplements are merely stepping stones. 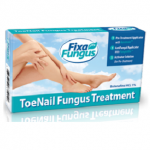 Another pro to this product is the extremely affordable price tag. That being said, this supplement does have a couple of downsides. One of the most glaring is the lack of guarantee. 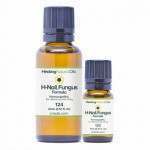 The dosage instructions are also unclear as the label says one thing and the website says another. 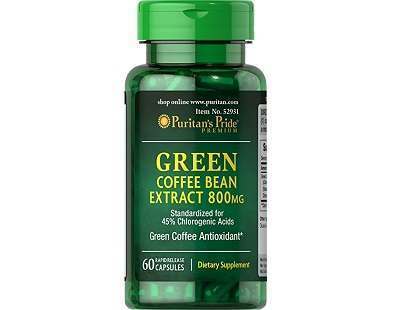 If you follow the instructions on the label, then the quantity of the green coffee extract is very low and may not produce results. 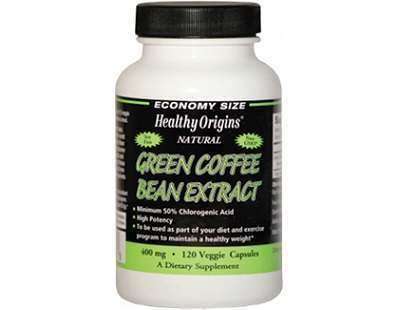 There are other good green coffee supplements on the market that come with manufacturer guarantees.